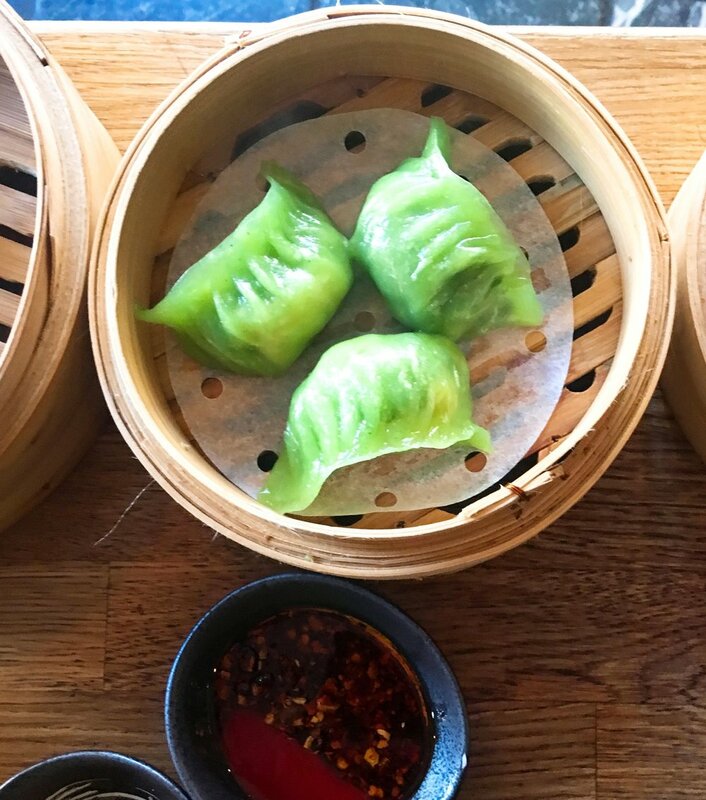 Since recently opening in a converted townhouse in Soho, BaoziInn RomillyStreet has won the widespread attention for its Northern Chinese street food and all-day Cantonese Dim Sum. 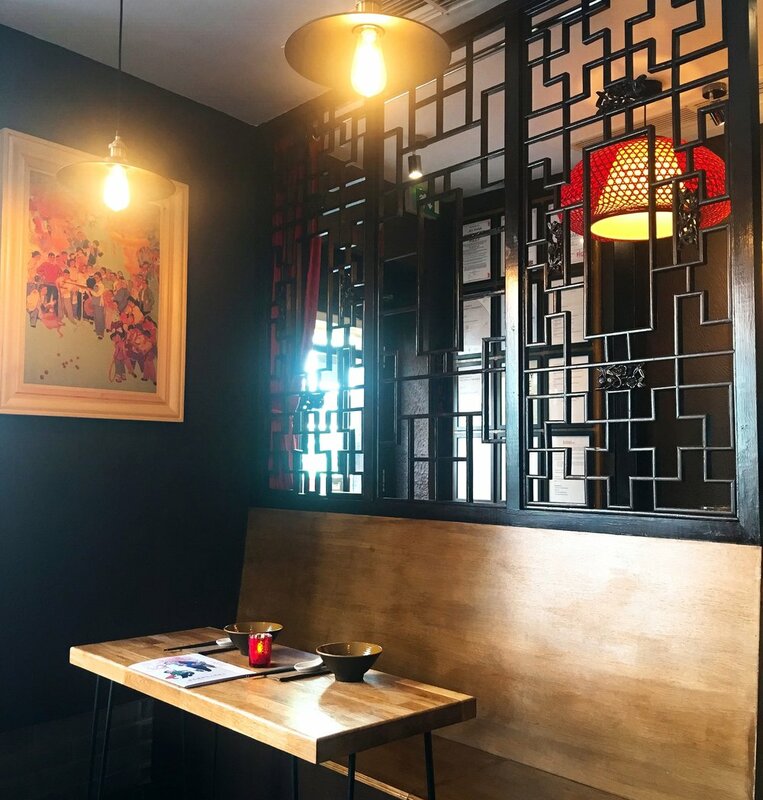 The decor at BaoziInn, meaning “people’s canteen” is inspired by kitsch Communist Revolution, with minimalist designs and splashes of red everywhere. 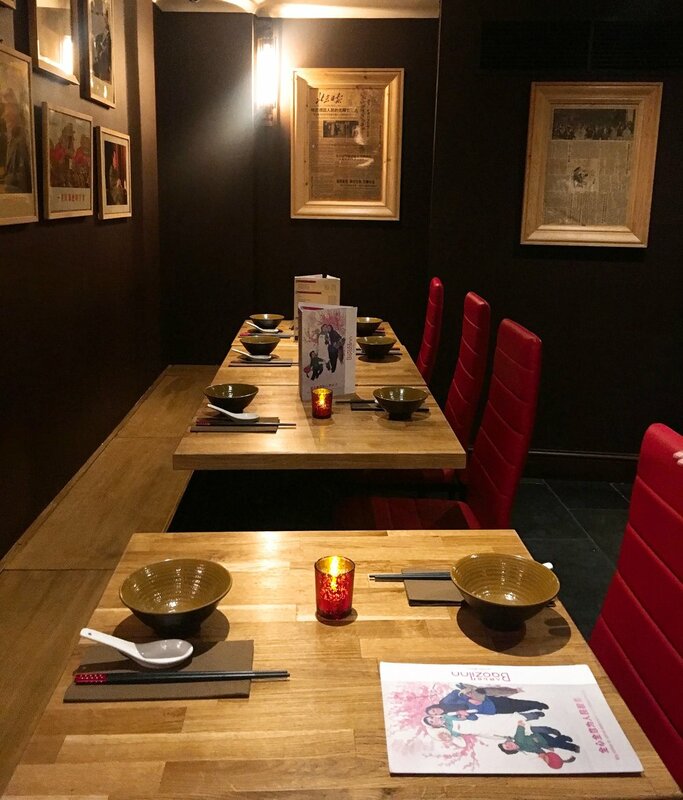 Although this might look like a small restaurant from the outside, it is actually made up of a host of smaller rooms which stretch into the basement and upstairs. Although BaoziInn can sit 80, these smaller alcoves means wherever you are seated feel intimate. 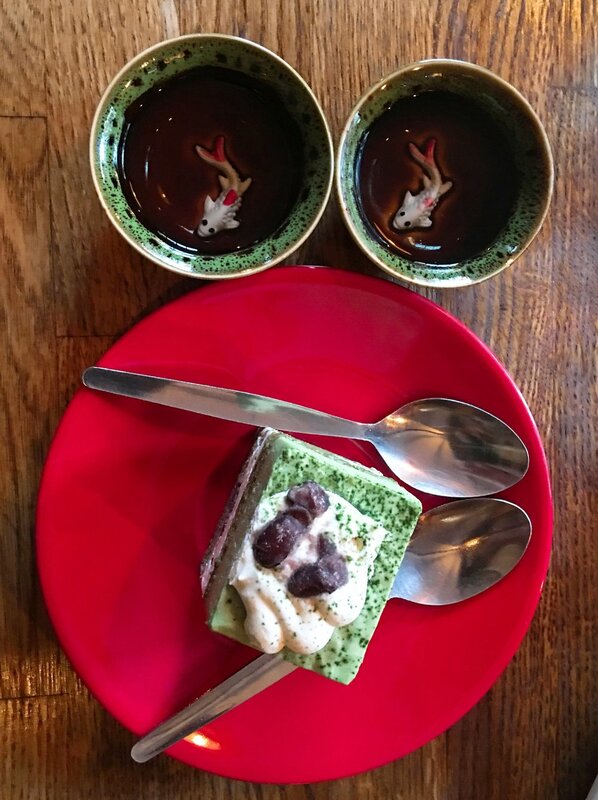 There are two menus at BaoziInn, a Northern Chinese street food menu and a dim sum menu. We tried a selection of items from both, recommended by the manager and were thoroughly impressed. We started with classic wontons with pork filling, crispy oyster mushrooms and Jiaozi (dumpling) in hot and sour broth. This was then followed by BaoziInn prawn brioche, one of the restaurant’s most popular dishes. The mini brioche buns are layered with prawn in the middle and coated with sesame seeds along the sides, creating a delightful mouthful which is a must try! Next we moved onto some dim sum and sampled another of BaoziInn’s signature dishes. The Assorted Xiao long bao with minced pork comes is amazing flavours of Jackfruit, Bloody Mary, Sichuan Hot and Sour. 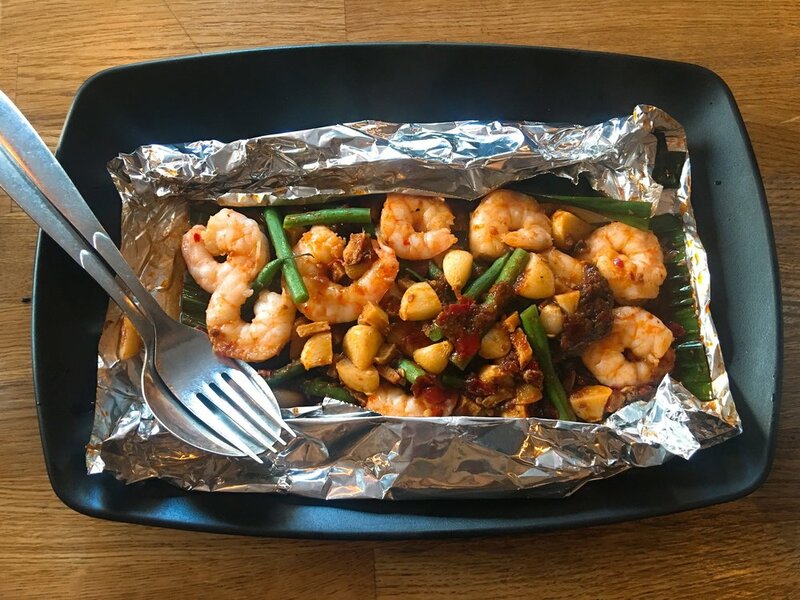 These are all little pockets of astounding flavour and we were very impressed with the distinct flavours within each one. 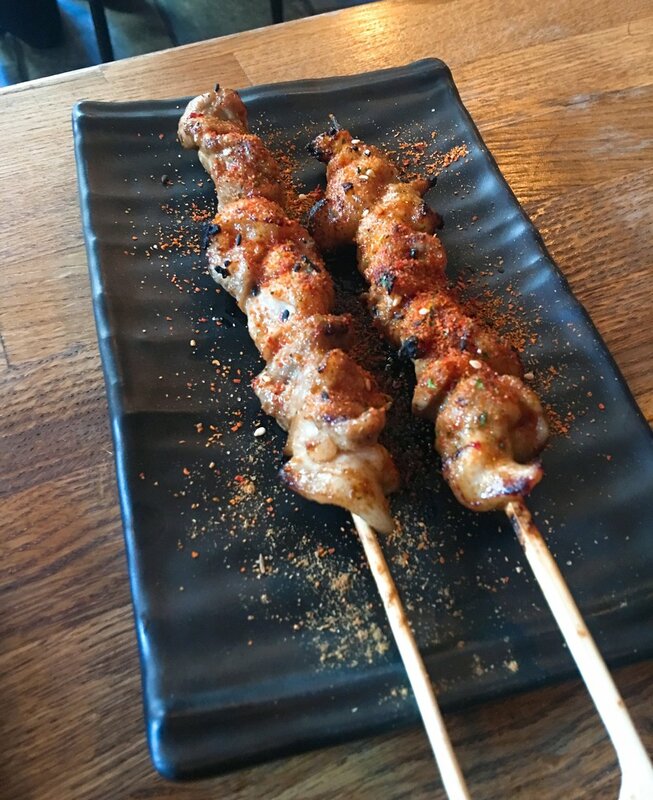 From the street food menu we also sampled a grilled dish of pork belly skewer in caramelised sauce as well as larger dishes including king prawn in fragrant chilli sauce and Zha Jiang pork noodles. 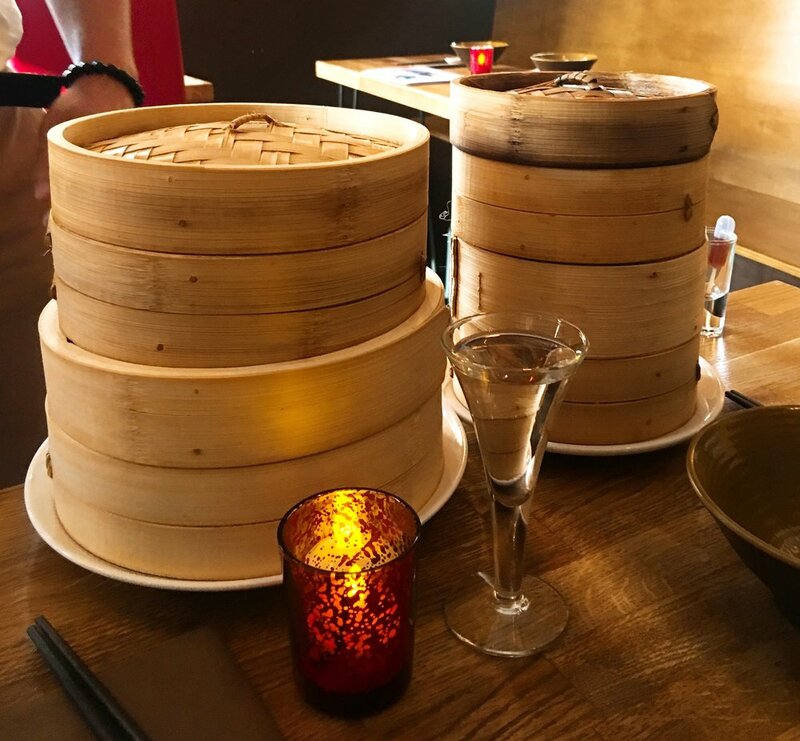 Alongside the food BaoziInn also has an excellent selection of drinks, including Premium Tsingtao beer as well as an assortment of sake. 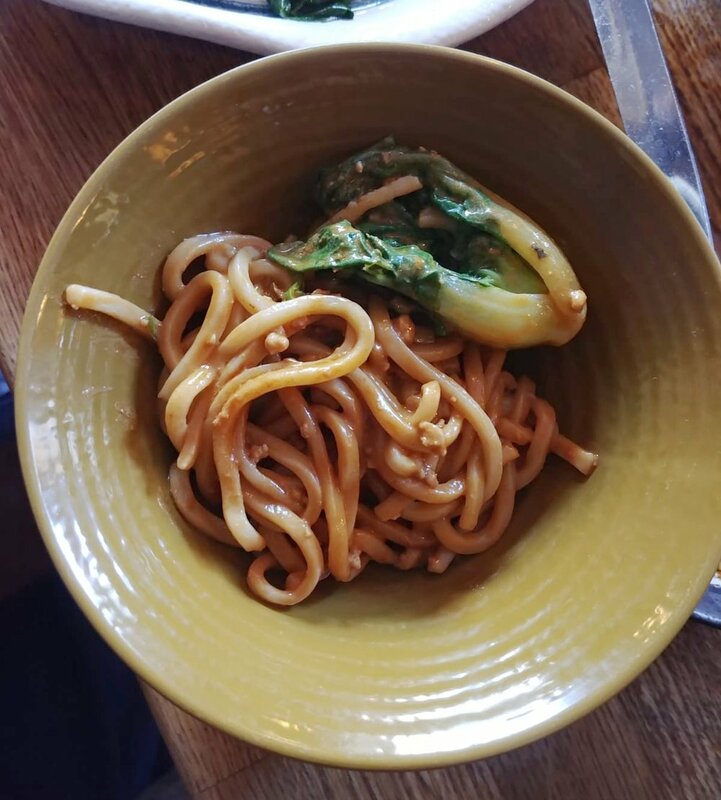 BaoziInn serves quality food and drink but sticks strongly to the ethos of being affordable. As a result this is the kind of restaurant were you could order a range of dishes to share and not worry about the bill rocketing. BaoziInn famously uses no MSG or superficial food flavouring or colouring. All the dishes with colourings are dyed with natural food juices. The result is delicious food which is full of flavour. 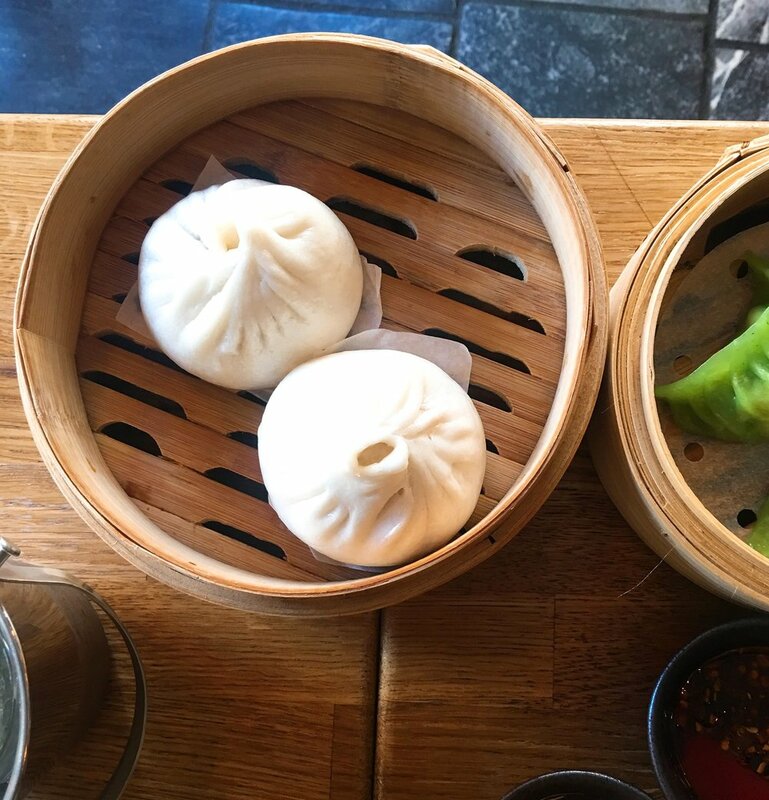 This is topped of my a high standard of attentive and friendly service, adding BaoziInn to list of favourite restaurants in Soho - and that’s quite an achievement. Special thanks to BaoziInn for their hospitality!